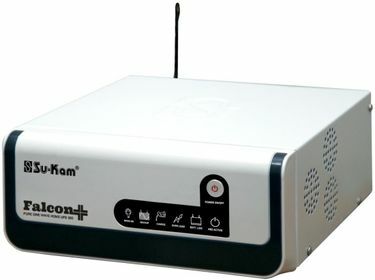 Su-Kam is one of the leading companies when it comes to manufacturing inverters. The company is highly active in manufacturing newer and high-quality products round the clock. The Su-Kam 850Va inverters run on a new advanced technology called fuzzy logic control and also display information like overload status, charging status and a low battery level indicator. 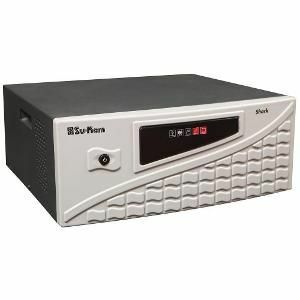 These inverters offer a power backup of up to 3-4 hours, using which you can run several appliances like a couple of lights and fans and even a PC. Also, most of these Sukam 850Va inverters batteries are enabled with a high cut/low cut technology, which helps to protect the appliances from damage caused by the irregularity in the supply of power. Presently, there are 10 models in this Sukam 850VA inverters price list. The models are available on the online platforms.The list of products and their prices were last updated on 19th April 2019. 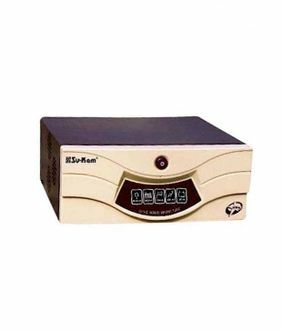 Sukam 850VA falcon inverter comes with features like Instant switchover, overload regulation and hence it is perfect for households. 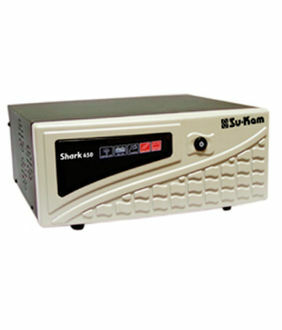 Sukam 850va shark inverter, on the other hand, operates on the most advanced micro-controller technology that improves the efficiency of the system. 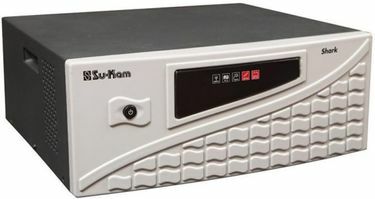 A slightly higher capacity one is the Sukam 900va shark inverter. Add more style and elegance to your home with the Sukam 850va sine wave inverter that is shockproof and fire retardant. If you are looking for a stylish as well as a high-quality inverter for your home or office, one of the best options is Su-Kam 850VA inverters. They are available to buy online from e-commerce sites like Amazon, Flipkart, eBay, etc. But before you come up to a decisive point, you need to make sure that you have gone through all the specifications and features from the product page. Once done, the only thing left to do is click on the link of your preferred e-commerce website from the product page and make the purchase.